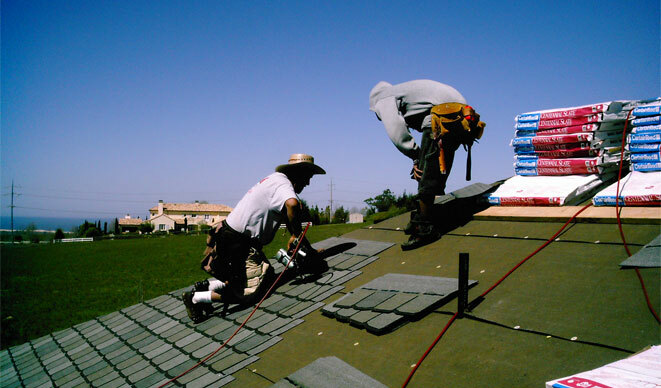 We are a licensed, bonded, and insured roofing contractor. We carry a full $2,000,000 general liability insurance policy for your protection. We carry Worker&apos;s Compensation Insurance on all of our employees. We are recommended and preferred contractors with manufacturers such as CertainTeed and IB Roof Systems. We only install top quality roofing materials and offer our customers a variety of styles and colors to choose from. We warranty our workmanship for up to 5 years. We also offer extended warranties from select roofing manufacturers to further protect your investment. We have earned our reputation for being quick, clean, and professional. All of our installers have many years in the roofing industry and are well trained in the application of all types of roofing. Every job is monitored by qualified supervisors to ensure that every detail of work is completed to your satisfaction. We encourage you to verify the business status of McLean Roofing, Inc. or any other contractor proposing to do work on your property. This can be done by logging on to the California Contractors State License Board. Protect yourself first. 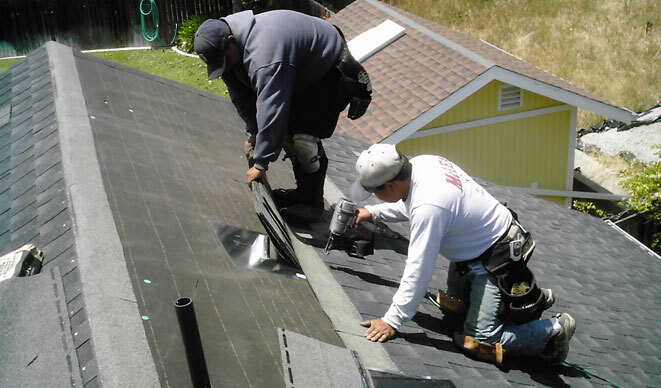 McLean Roofing, Inc. has served the roofing needs of the Central Coast since 1998, but has been in the roofing industry over 30 years. We are locally owned and family operated, with professional experience in all facets of residential and commercial roofing. We work very closely with homeowners and contractors alike, and are very proud to say that much of our business comes through referrals by happy and satisfied clients who have experienced our clean and professional work in the past. McLean Roofing, Inc. is confident that you too will be very impressed with our quality workmanship and courteous staff. Since we know that the best advertising comes from very satisfied customers, the primary focus of our service is your complete satisfaction.